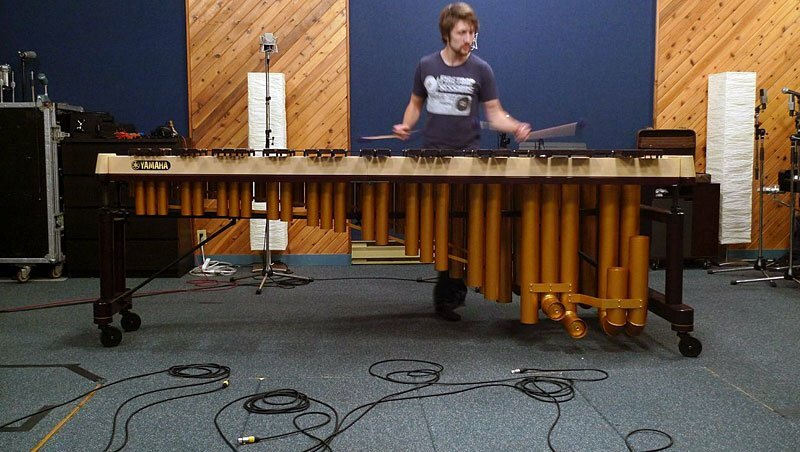 In order to get the rich bass notes that only a full-sized marimba can provide, Soniccouture decided to sample the five-octave Yamaha 6100 model. Designed in collaboration with world-renowned marimba player Keiko Abe, the Yamaha 6100’s precision tuning ensures true pitch and a full-bodied sound, and its rosewood bars and welded resonators produce rattle-free playing. 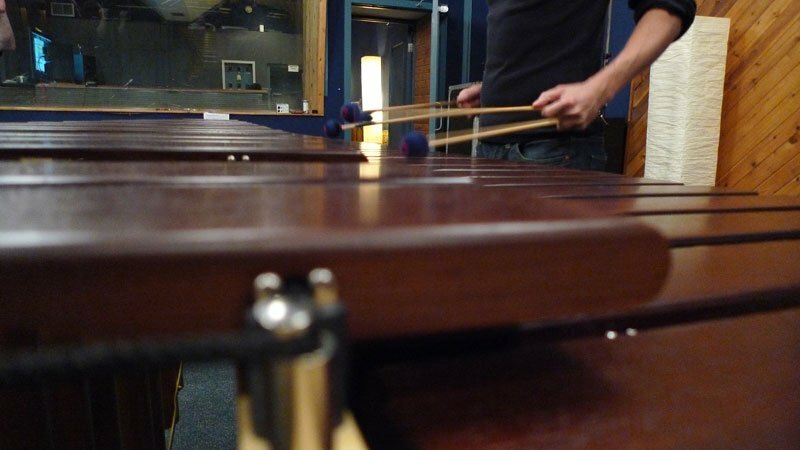 Recorded in multiple velocity layers, Marimba retains the natural response of the instrument with all its nuances and subtleties intact. Marimba comes with a selection of presets, each with eight Macro Controls mapped for convenient fine-tuning of filter, EQ, overdrive and reverb settings. The vibraphone’s natural tremolo effect is what distinguishes it from other mallet instruments. 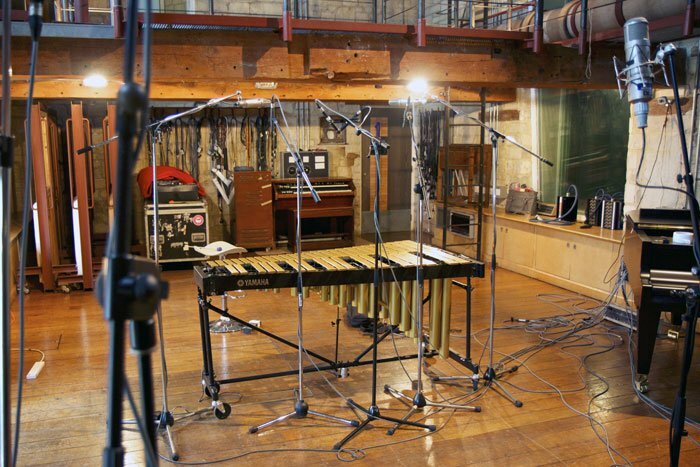 The use of motorised fans adds a constant modulation to the vibraphone’s resonator tubes, creating its characteristically shimmering, wobbly sound. Until now, this constant modulation made it impossible to sample and model the vibraphone realistically. To overcome this, Soniccouture took a new approach; they sampled an entire vibraphone twice – once with the fans closed, and once with the fans open. With Vibraphone, you can now achieve this natural tremolo effect by using a simple sinusoidal LFO (available as a Macro Control in Vibraphone's presets) to crossfade between these two different sample layers. This gives you not only the authentic, detailed timbre, but also full control over the speed of the tremolo effect. All presets in Vibraphone are mapped to eight Macro Controls, so you can also readily tweak effects like chorus, reverb, EQ and overdrive.